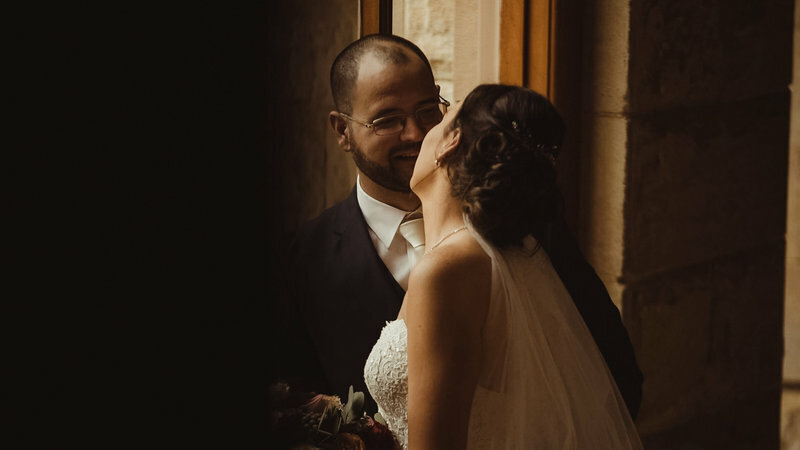 When we look at these guys we see two people so in love that their smiles touched their eyes every time they looked at each other, and souls so beautiful that their happiness radiates out to everyone around them. 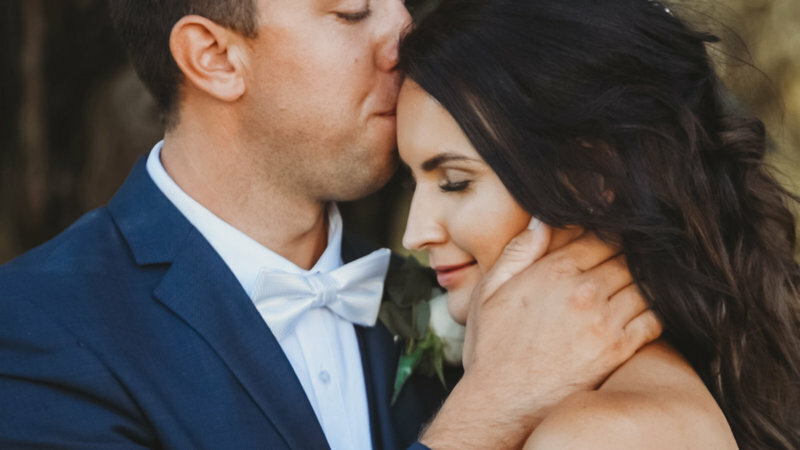 Britt and Luke shared their amazing day at Oaks Cypress Lakes Resort with family and friends, who laughed until their sides ached and smiled until their cheeks hurt. You know those couples you meet and they are just so darn cute together ?! Watching these two together you can tell their love for each other runs so deep that they complement each other in the most perfect ways. A balance of all the things right in the world. and the love they share with their family is inspiring. This day was so special in more ways then we can attempt to put into words but it bursts our hearts with joy to know that we could be there to share it with them. 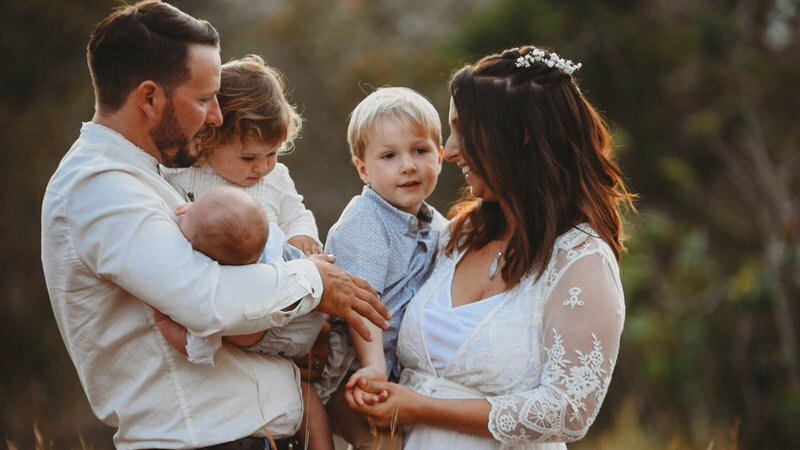 Wedding day's are always filled with fun, laughter and love, but there is something pretty special about being able to celebrate your day with your little boy there, and to these two beautiful humans it meant the world. 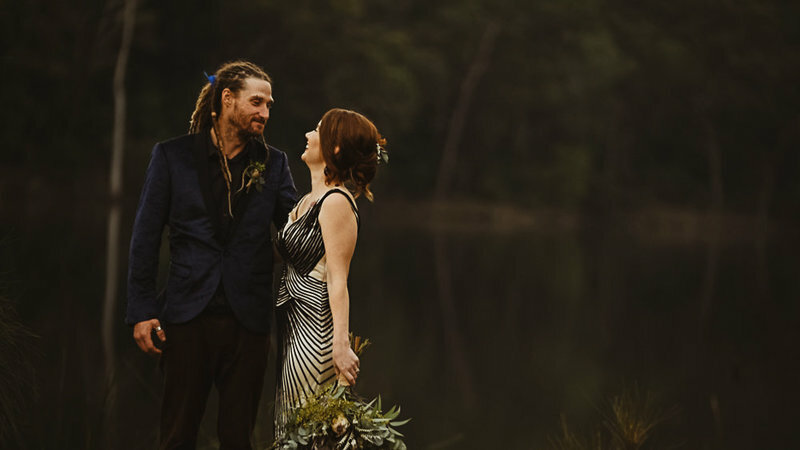 We travelled down to kangaroo valley for the incredible wedding of Harmony and Ben. 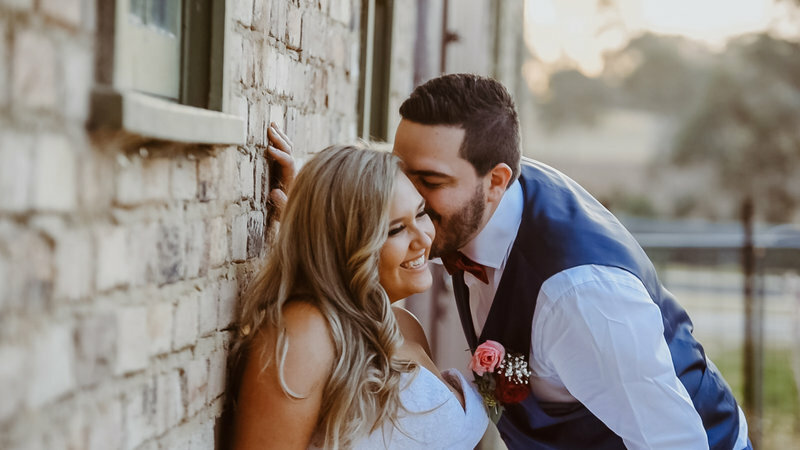 The wonderful community these two gorgeous souls had around them absolutely blew us away. 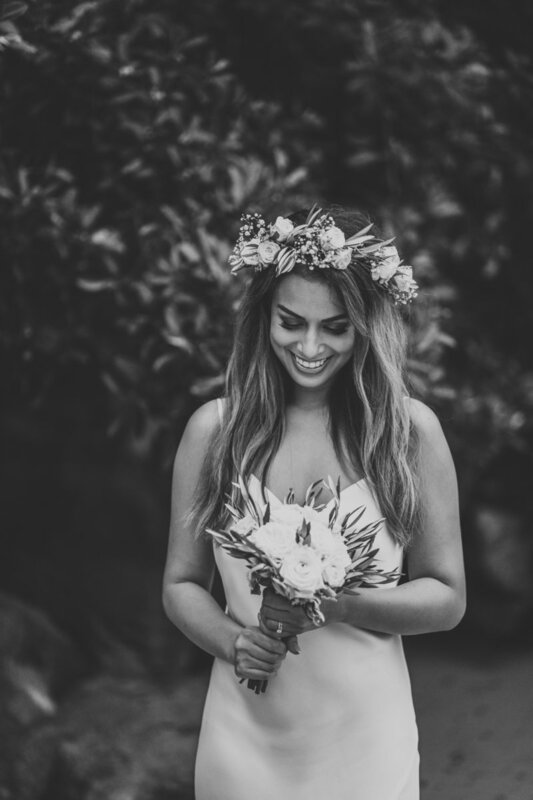 So much love, so many amazing little things that made up their perfect day. 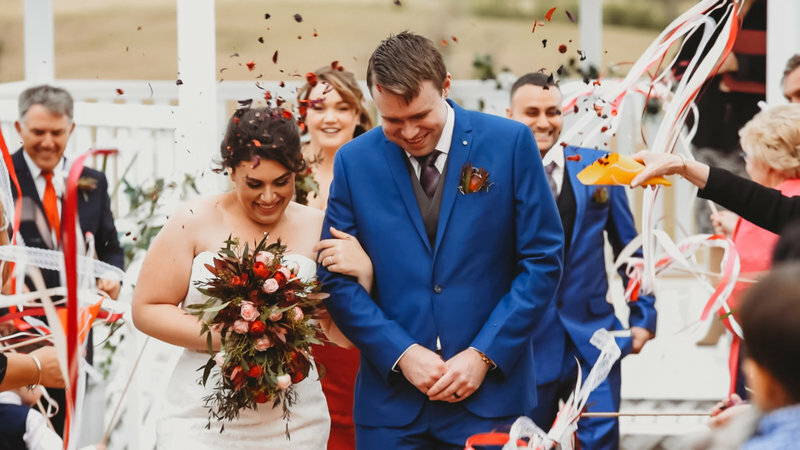 Cass was in heaven – the colours, the location, THE WHOLE THING!